The next round of the Western Conference playoffs will be a survival series. All 4 teams made it through their opening series unscathed and none of them went longer than 5 games. Now there are 4 teams remaining who could win the league. This is the second straight year these two teams have met in the second round and the winner of the series guarantees that one of the last two Memorial Cup champs will make it to the Western Conference Final. Last year it was Spokane who got by Vancouver and went on to win it all. The Giants will be looking for revenge this time. Vancouver won the season series and a lot of the talk leading up to this series is how the Chiefs ended the Giants run at going to a third consecutive WHL final. Both teams had no problem in the opening round. Vancouver swept Prince George and Spokane needed 5 games against Seattle. Playoff experience is a non-factor in this series. You might see the Chiefs really miss Jared Cowan in this round after he went down in January with a season ending knee injury. 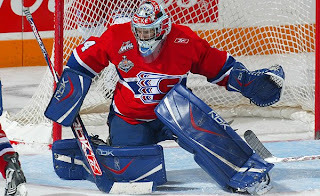 Dustin Tokarski gives 'Spok' the edge in goal and Tyson Sexsmith did struggle in the first round of the playoffs. 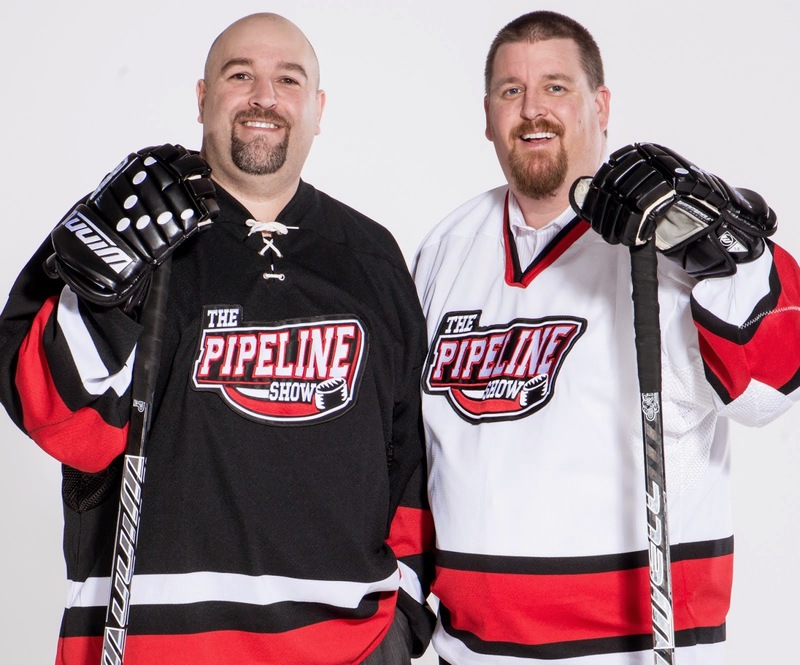 The Giants have the better defence, Spokane has more high end scoring, but not as much depth. With redemption on their mind I see Vancouver winning in 6 or 7 games. The Tri-City Americans and Kelowna Rockets make for another intriguing match-up. Each team won twice in their own buildings in their 4 game regular season series. The Americans took an extra game in their first round series to get going against Everett. Kelowna swept Kamloops but some think the Rockets didn’t play their best hockey in that series. Tri-Cities has the better goaltending on paper. Chet Pickard is one of the best in the league, while Mark Guggenberger is the biggest question mark for the Rockets. 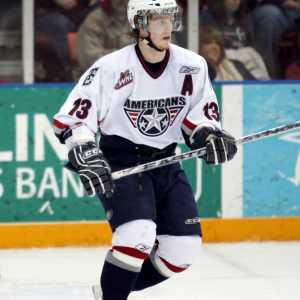 Kelowna has the advantage on the blueline with Buffalo Sabers first rounder Tyler Myers. The Rockets have more offensive potential with the likes of Jamie Benn and Colin Long. There’s talk Mikael Backlund might not be ready to start the series after suffering a lower body injury in the opening round against Kamloops. The Rockets have to win atleast once in Kennewick Washington and I think they’ll do it in game 7.